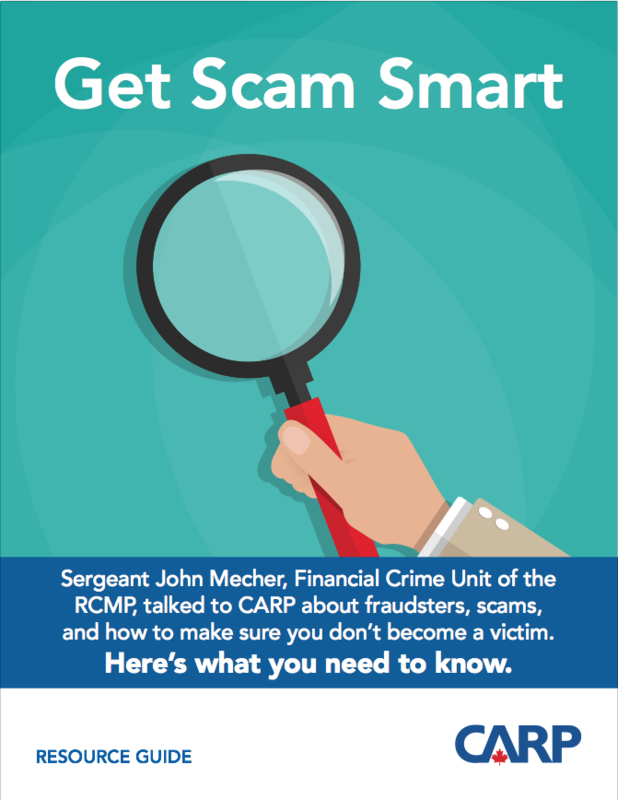 Sergeant John Mecher, of the Financial Crime Unit of the RCMP, talked to CARP about fraudsters, scams, and how to make sure you don’t become a victim. 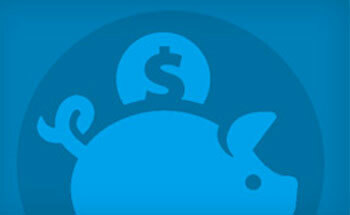 “Timing and vulnerability also play a big part in frauds among men and women,” says Sgt. Mecher. For more in-depth information about The Romance Scam and other frauds, please get a copy of our Get Scam Smart Guide. For more resource guides, check out CARP’s Top Investor Traps Resource, Help for Caregivers Provincial Guides, and Top 10 Tips to Protect Yourself from Unethical Investors.